Stefan Scholz, Vienna's ambassador to Tehran, said the European Union is ready to enhance ties with Tehran, stressing that Washington’s withdrawal from Iran nuclear deal will not affect Iran-EU ties. “The EU and its JCPOA parties will make every effort to materialize the nuclear deal’s objectives and there is no obstacle in the way of expansion of ties,” Scholz told IRNA on July 20. Referring to the European Union's package of proposals to save the JCPOA, he said, “The European parties will make an all-out effort to honor the terms of the package, and we are certain that the package has new proposals for standing up to new US sanctions”. The envoy further called on the EU not to miss economic opportunities in Iran, noting, “We are after enhanced ties and cooperation with Iran is various sectors”. 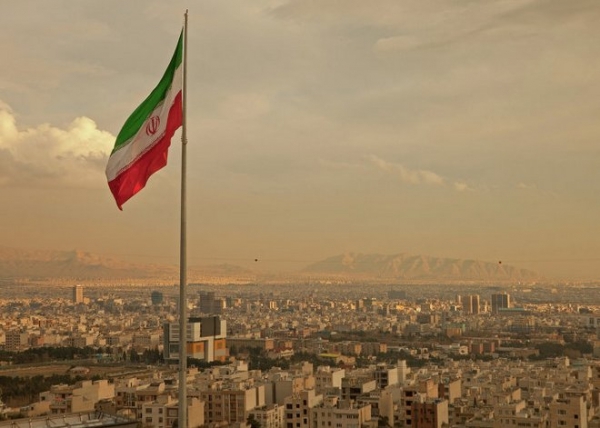 Recently, the EU countries gave European firms legal cover to operate in Iran despite the US pullout from the deal, after a report that the Trump administration has rejected calls by Brussels for an exemption from sanctions. The bloc's foreign policy chief Federica Mogherini said on Monday the 28 countries were doing all they could to save the deal but conceded President Donald Trump's administration could still wreck it. US President Donald Trump withdrew from the Iran nuclear deal in May, and Washington now plans to reimpose sanctions on Tehran next month. The first round of US sanctions on Iran goes into effect in August, followed by ones targeting Iran's oil exports in November. "Today, the (European) Council has endorsed the update of the blocking statute annex on the nuclear deal with Iran," Mogherini told reporters in Brussels at a meeting with EU foreign ministers on July 16. She said the European Parliament gave its consent to the statute two weeks ago. The EU vowed to fight to preserve the Iran nuclear deal after the US withdrawal, one of many points of US-European contention. The move came after the Trump administration rejected an EU call for an exemption from US sanctions on companies operating in Iran.